Lambrou family created Kumilio in 2015. 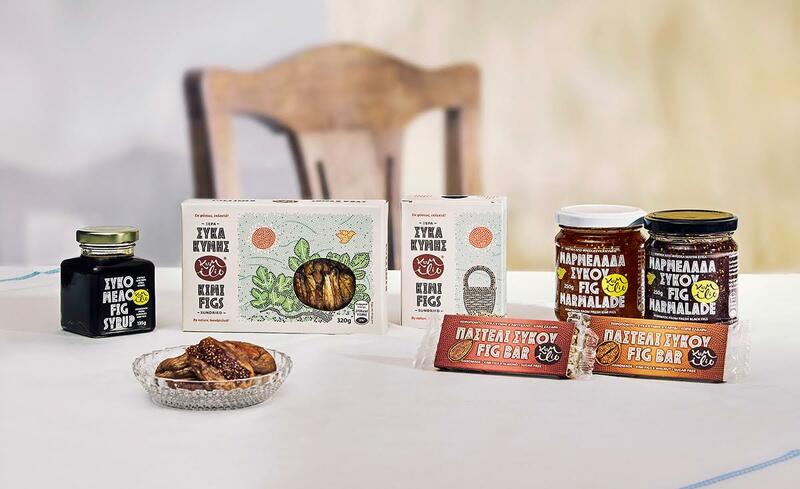 Their goal is to promote the Kimi fig, fresh and sundried, a fruit that ranks high in the history of greek diet and which combines an exceptional sweet taste with rare nutritional value. 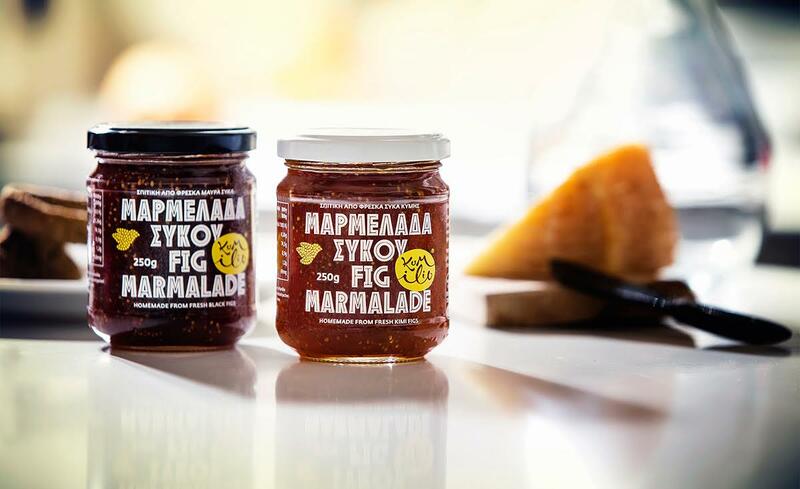 Except for whole sundried Kimi figs the company offers a series of products all having the Kimi fig as their main ingredient: fig marmalade, fig bars and fig syrup. They grow approximately 300 fig trees in the village Kadi of Kimi, where they also run a small sorting and processing unit. 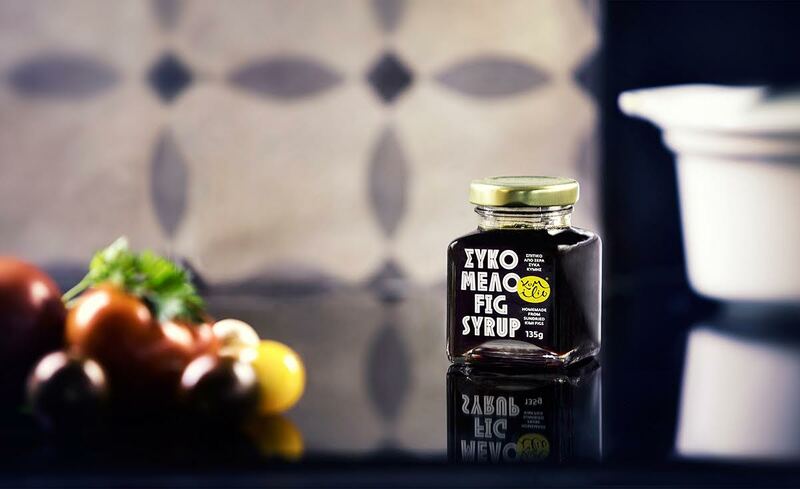 Kumilio as a brand name, is a pun made of the words “kimlio” (“heirloom” in greek) and Kumi – as the locals call their hometown, Kimi. According to the dictionary, a heirloom is an object that is being handed over from one generation to the next in a family. It usually derives its value from the intervention of the prior owners (probably loved ones), eg. inscription of their initials or full name. Kimi fig and its ancient processing practices are what the Lambrou family saw as a heirloom of the past generations to the present one. 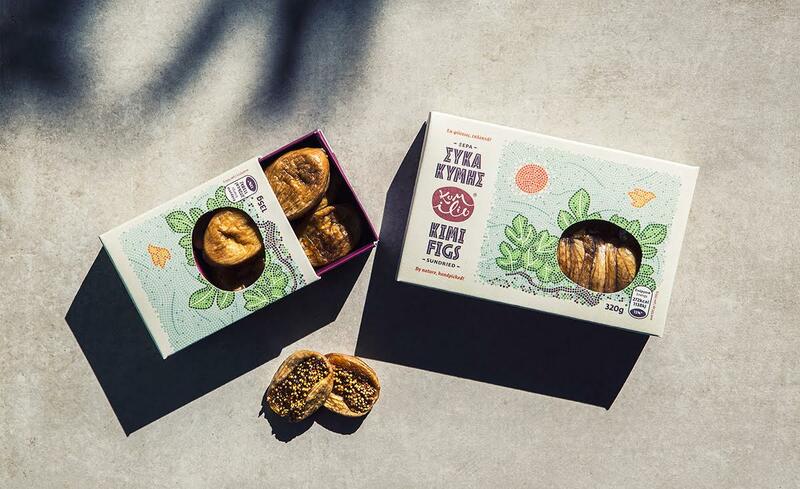 What’s particular about the Kimi fig is the way it is treated: each fruit is opened up in two before sun-drying. 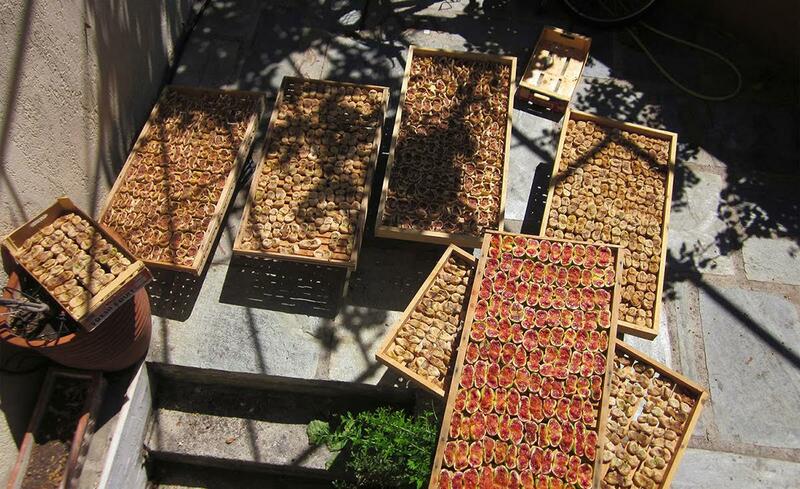 As the figs' fine nature excludes any mechanical processing, collecting, laying them on racks for sun-drying and matching in pairs can only be done by hand - a process that makes them unique!